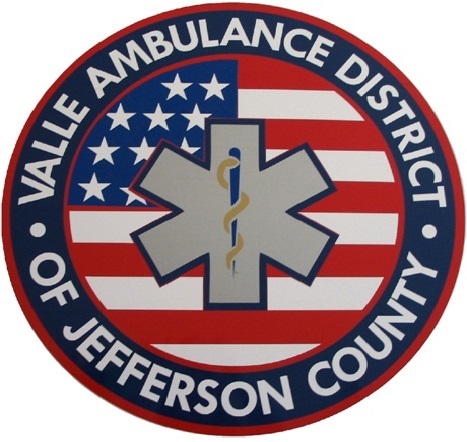 We at Valle Ambulance District pride ourselves in being a clinically sophisticated and progressive service. The implementation of numerous clinical initiatives, including multi-lead ECG interpretation for the purpose of Cardiac Catheterization Lab activation from the field, Rapid Sequence Intubation, and one of the most comprehensive medication formularies in the state have resulted in tangible improvements to the care we deliver to our community. In addition to these initiatives, we are proud to have ICU capable ventilators, medication infusion pumps, video laryngoscopes, mechanical CPR devices and many other valuable pieces of equipment on each and every ambulance. We are proud to offer Critical Care Transport services, provided by our Critical Care Transport Paramedics, in addition to the traditional Advanced Life Support services, most often thought of when you see an ambulance.